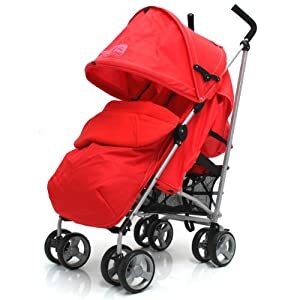 This wonderful value mothercare nanu stroller is suitable from birth and features a reclining chair which is easily adjusted with one hand in case your little one needs to lie back for a rest or sit upright when wide awake. 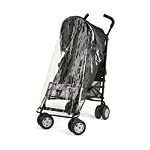 When not in use the mothercare nanu stroller includes a streamlined, umbrella-style fold for easy storage. 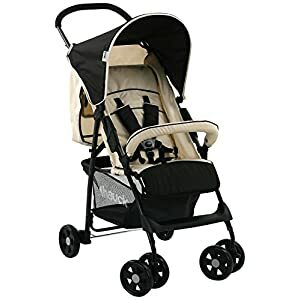 To make sure your growing toddler stays comfortable and secure in their stroller, the five-point harness can adjust in three places, and the calf rest is also adjustable. 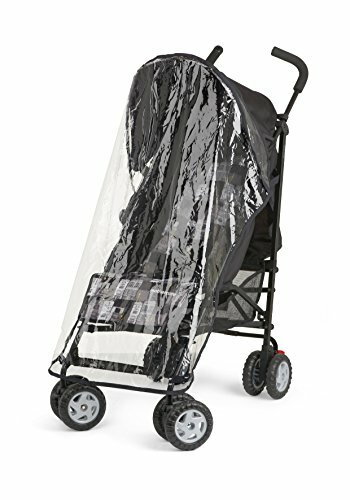 Also included is an adjustable hood to offer shade on sunny days. 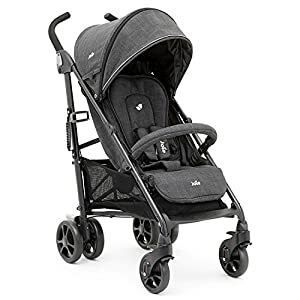 The nanu stroller includes lockable front swivel wheels allowing easy manoeuvrability and also includes a shopping basket below the seat for maintaining all baby’s essentials, and a mothercare weathershield® to keep them dry and shield them from the elements. 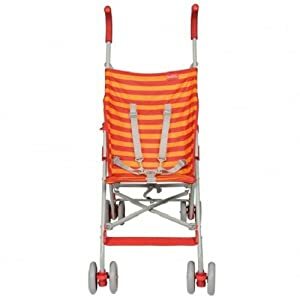 lightweight and compact frame similar to this stroller.